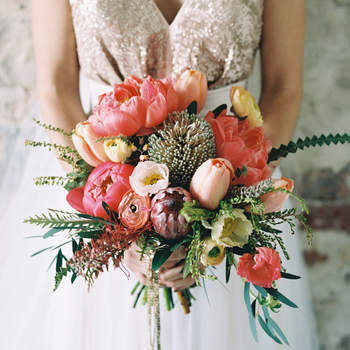 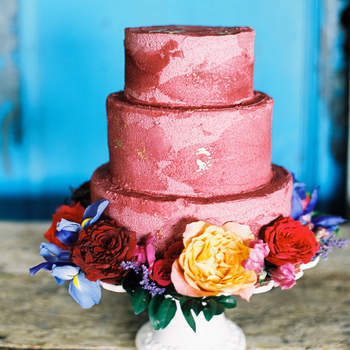 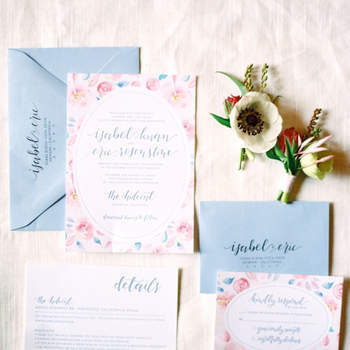 Going for a spring wedding? 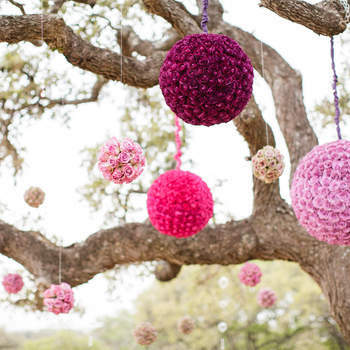 Check out our ultimate ideas for a stylish spring theme! 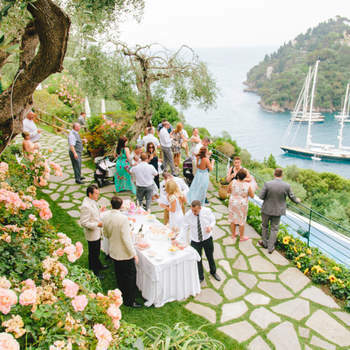 If you’re getting married in spring, do not miss this gallery. 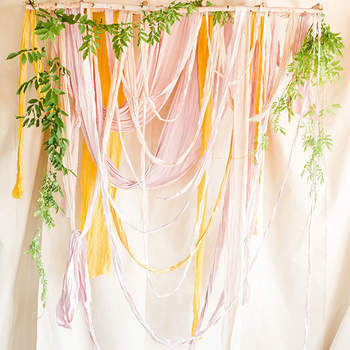 With tons of unique decor ideas, you’ll be amazed with how many beautiful ways you can work spring into your wedding day. 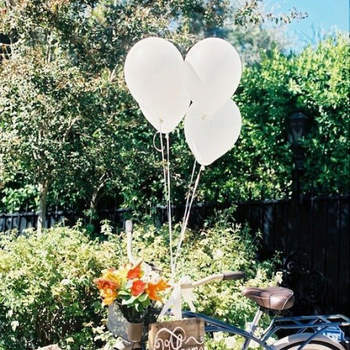 Spring has finally arrived, and with it comes the sun, flowers and often also the promise of love. 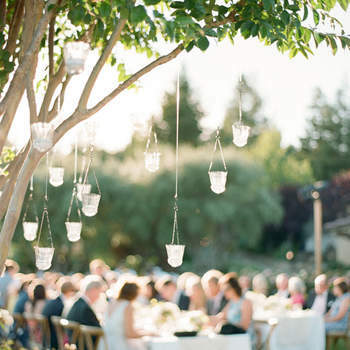 The weather is better and the days are longer, making it the perfect time for couples to celebrate their wedding. 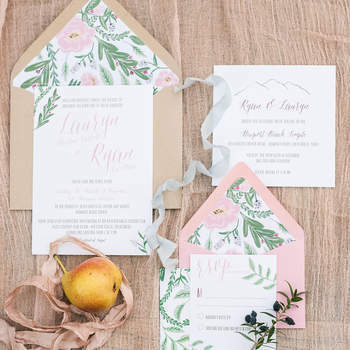 It’s no surprise that it’s a popular season to tie the knot in, as it allows you to take advantage of the pretty colours and incorporate them into your decor. 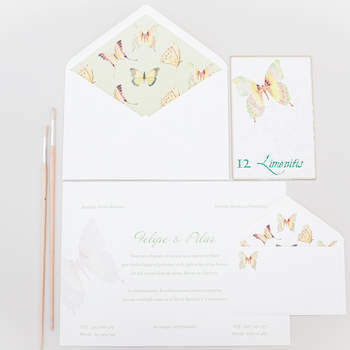 In this gallery we’ve got a selection of ideas in which spring is reflected in every single detail. 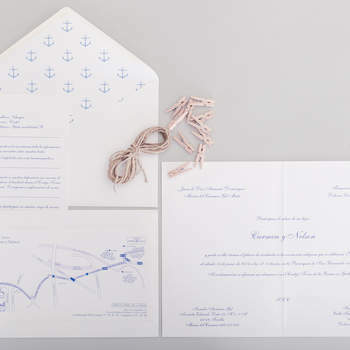 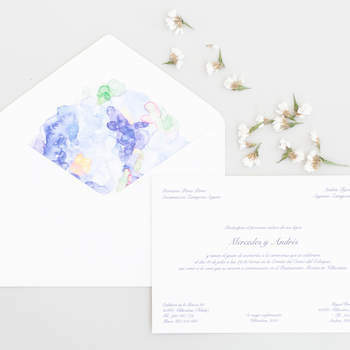 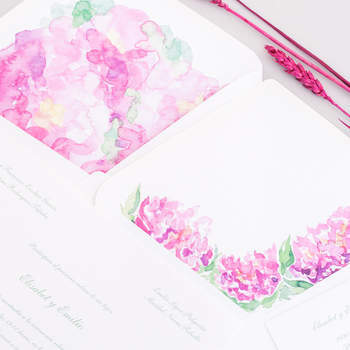 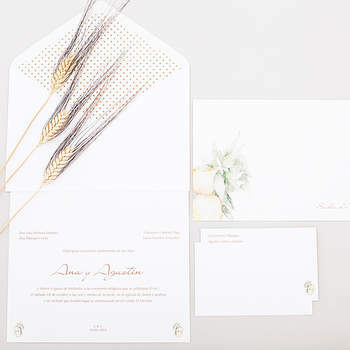 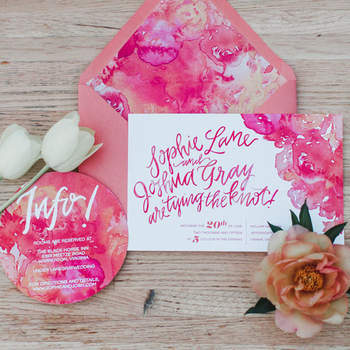 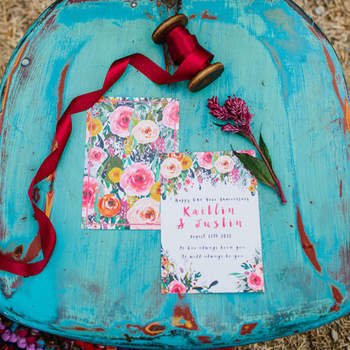 Wedding invitations are the simplest way to start injecting a colourful spring flowers theme. 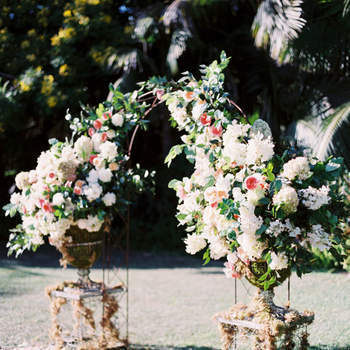 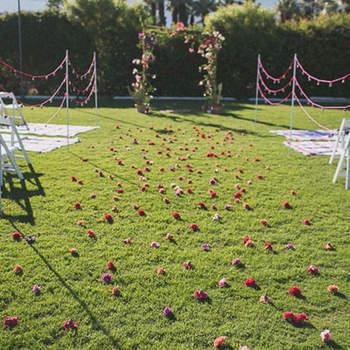 The season also brings with it the option to hold your wedding outdoors, so you can decorate the ceremony accordingly. 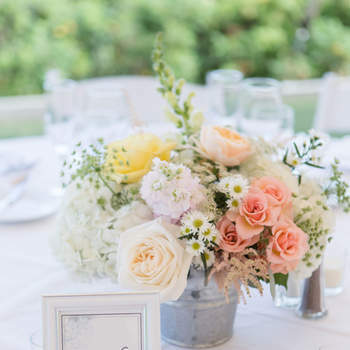 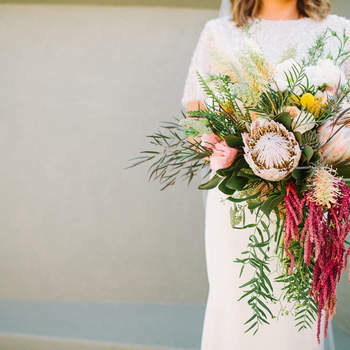 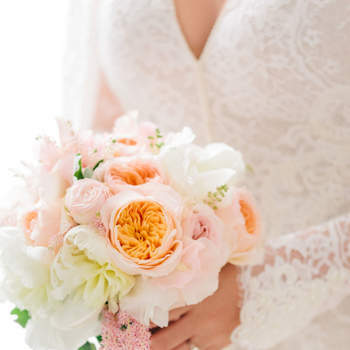 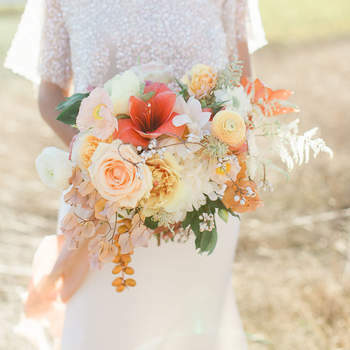 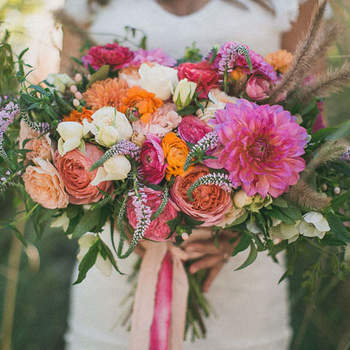 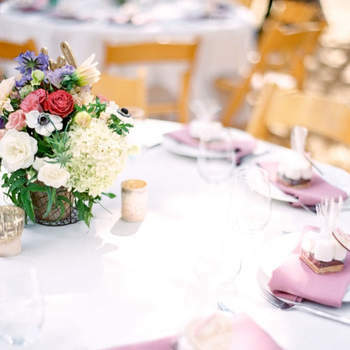 Other ideas shown in this gallery include lush and bright bouquets, with a variety of different pretty floral arrangements. 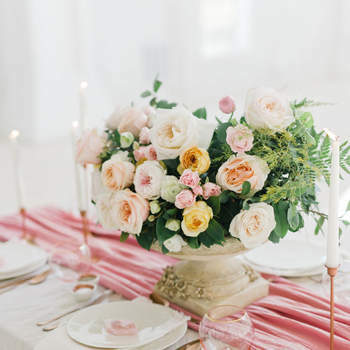 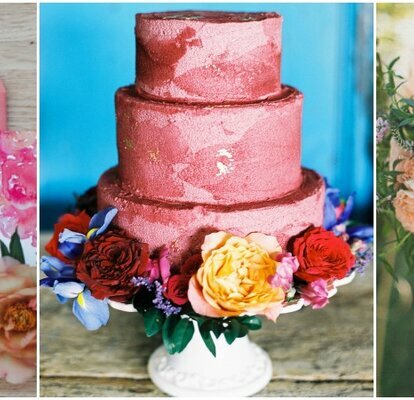 The nicest thing about a spring wedding is that it can be reflected everywhere, from the wedding dress to the headdress or even a flower crown, something which is totally trending right now. 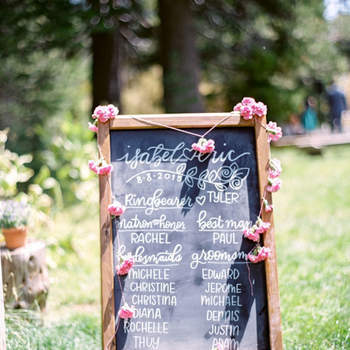 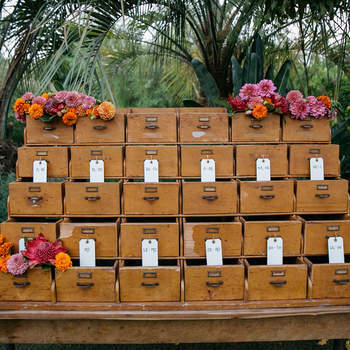 You can also work spring into your seating plan, or a photo area where your guests can enjoy taking pictures. 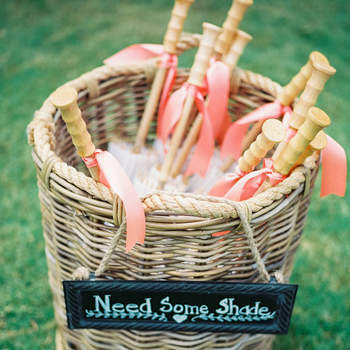 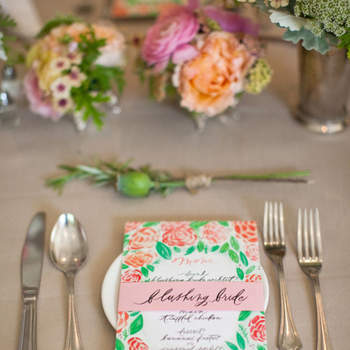 There are endless ideas to help capture spring in each detail of your wedding. 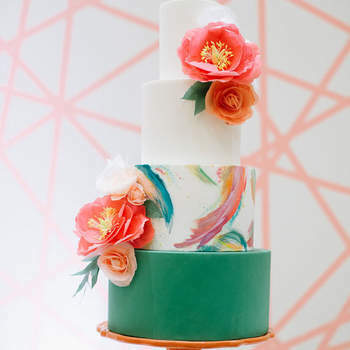 A new season brings new ways to captivate with colours and trends that you’ll love! 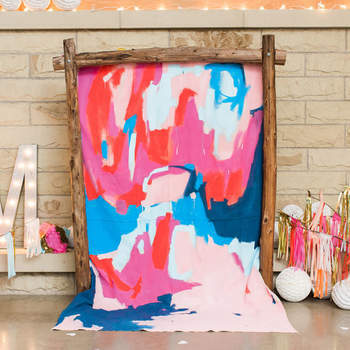 Click through our gallery to find out more!